One thing that drives me mad is abuse I witness in life and from the news sources regularly. It makes me want to scream, it makes me want to do something, it made me start my page to educate people about other alternatives to common practices that are WRONG. Child abuse is probably the worst crime anyone can commit in my belief system. 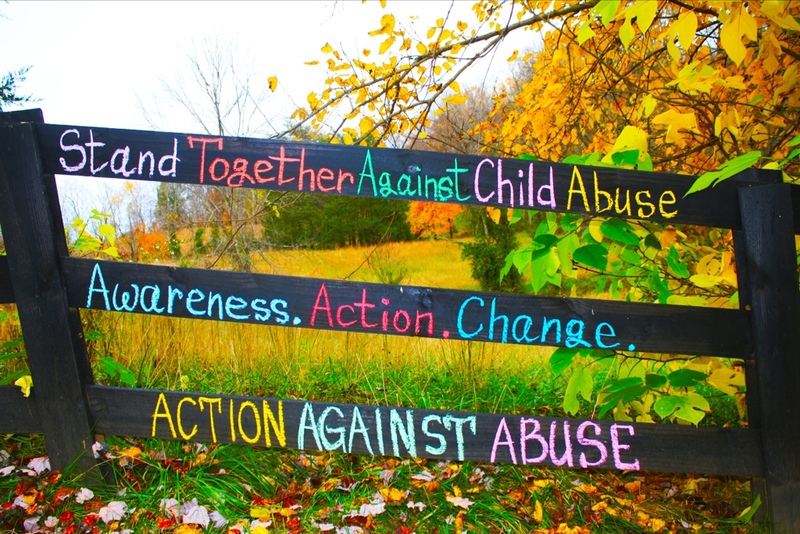 Thank you to Action Against Abuse for fighting against it. In their own words: “Children are utterly and completely dependent on their caregivers for their very existence. They are powerless, innocent and incapable of defending themselves. When necessary, when their caregivers fail them, everyone has a duty to protect them. We believe very strongly in the responsibility of all human beings to care for and protect the children in their community. We believe very strongly in the power of individuals that unite because of a common ethos. We believe that when we are united, we are capable of great things. This entry was posted in On The Fence Advocacy and tagged Abuse prevention, Baby, Parenting. Bookmark the permalink.